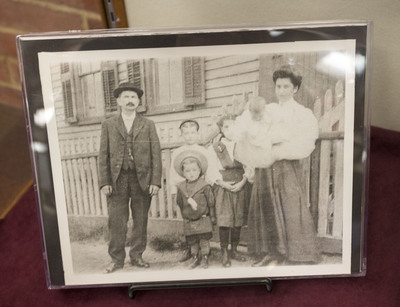 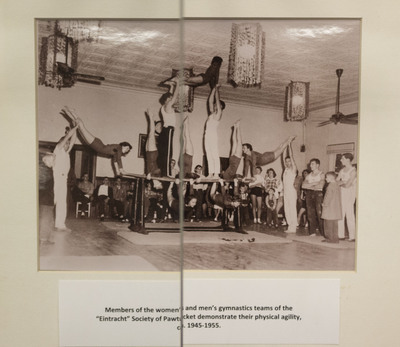 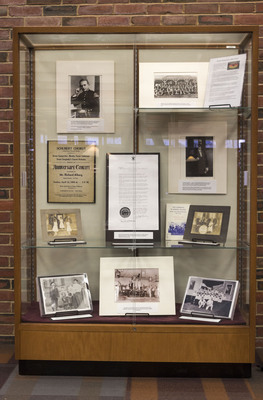 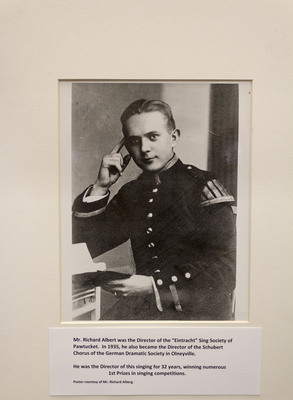 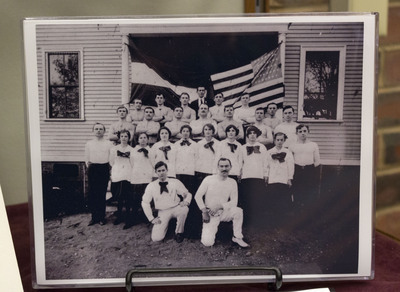 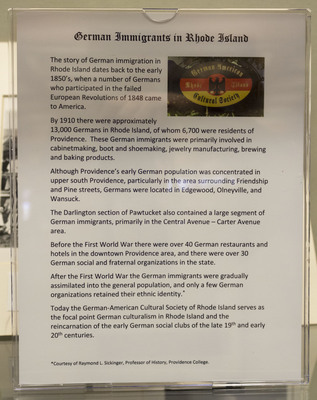 In the fall of 2017, Phillips Memorial Library presented an exhibit featuring selections on German migration to Rhode Island from the Germans in Rhode Island collection. 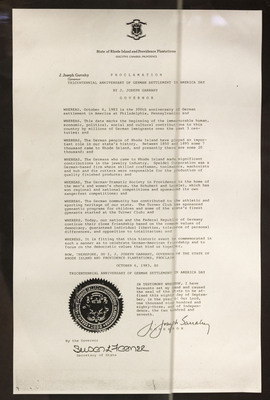 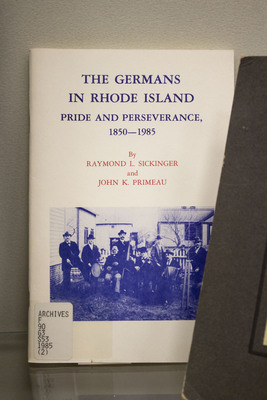 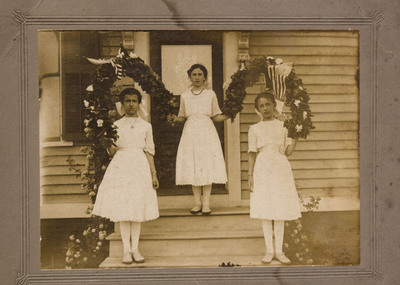 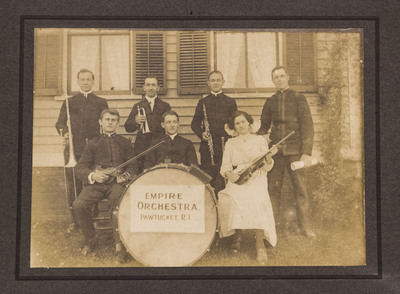 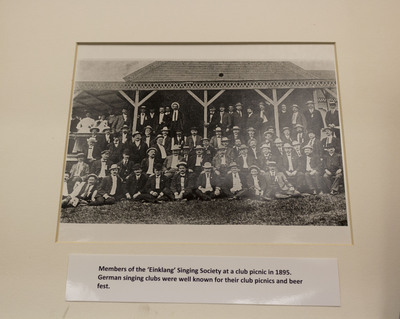 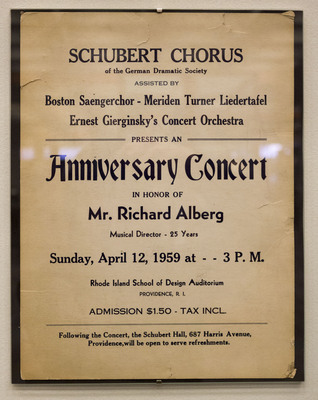 Donated by Dr. Raymond L. Sickinger, of Providence College to the college for use by all, the collection was a result of a research project by Dr. Sickinger chronicling German immigration to Rhode Island from the latter half of the 19th Century through to the early part of the 20th Century. 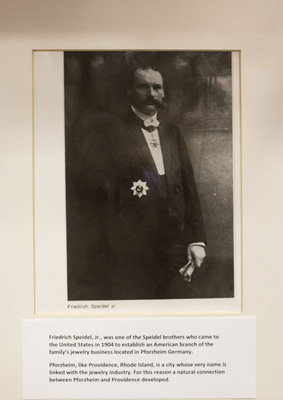 Photograph of Friedrich Speidel, Jr.